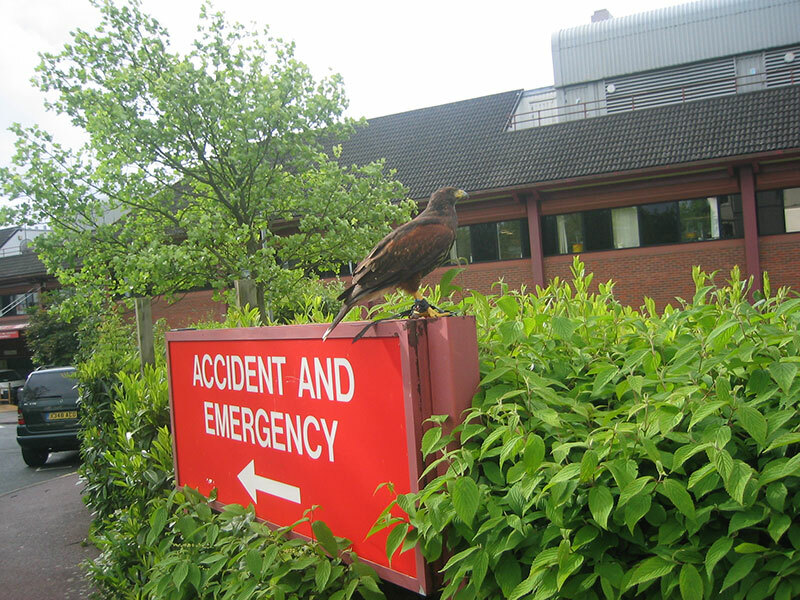 A & M Hawk UK was established in 1996 as a family run business by husband and wife team, Angela and Mark Bigwood. Although, for many, falconry is merely a pastime, for Angela and Mark, their interest has led to a full-time business venture. 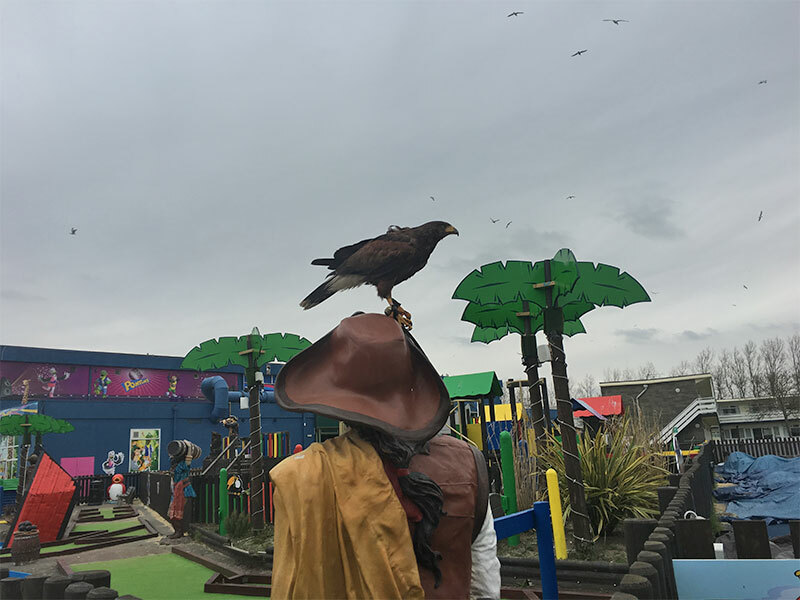 The couple founded A & M Hawk UK, after noticing a niche in the market for specialist bird control using trained birds of prey. By concentrating on providing an outstanding service and value for money, the company has expanded, taking on extra staff, and building up an impressive list of clients. The company has been featured on television; on Radio; in magazines; in newspapers; and in numerous of our clients’ company newsletters. 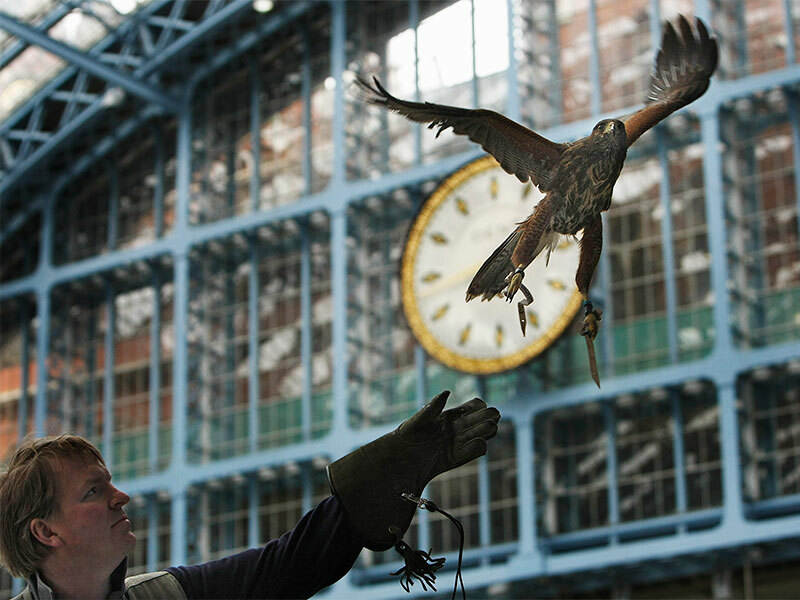 Today, the company has an enthusiastic team of falconers, and a ‘flock’ of specially trained working birds of prey. 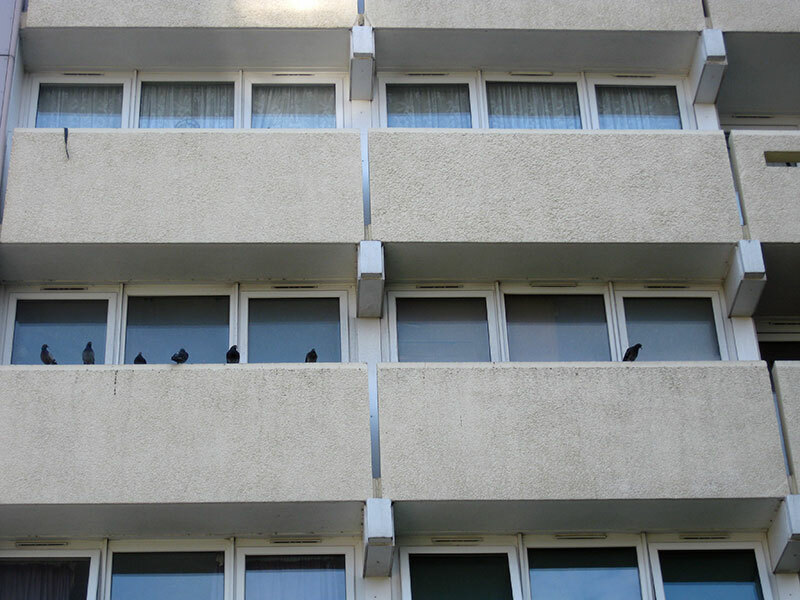 As well as offering specialist hawk flying services, A & M Hawk UK also provides a range of bird scaring systems, installs bird-proofing on buildings and carries out specialist guano cleaning services, all provided in-house by our fully trained staff. The company continues to expand, but maintains its strong ethos of service and value for money for our clients. The company directors, Angela and Mark Bigwood, are nature lovers, professional falconers and qualified pest controllers. 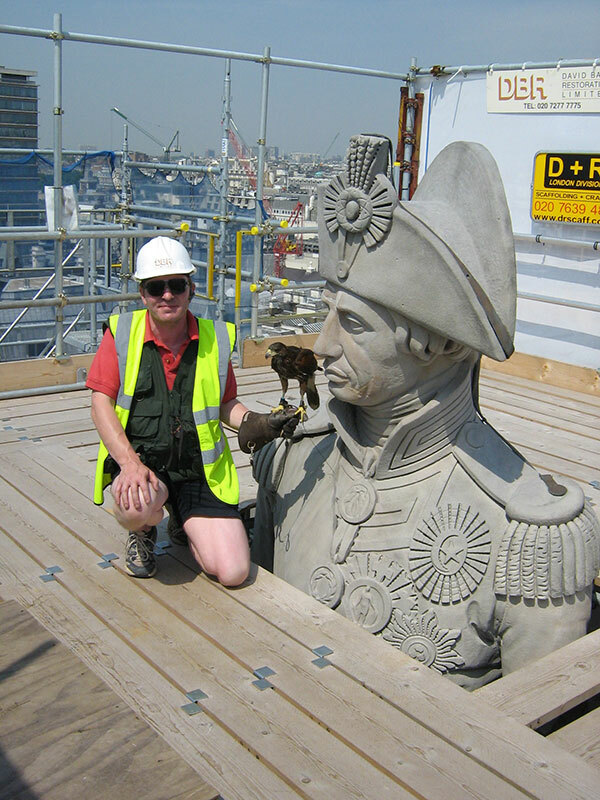 Mark is also the company’s principle rope-access specialist. They were married in 1989, and have three children; dogs; ferrets and, of course, birds of prey.